This week we got some twisted Christmas music, Edward Sharpe, Dead Prez, Dam Funk and Lou Reed. Special thanks to Episode 24 guest Tamaryn Brown of Tamaryn. 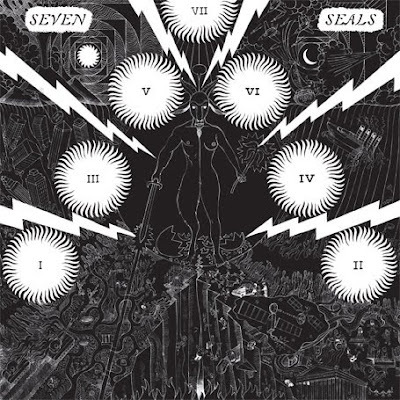 I'm especially stoked on this bizarre new James Pants release from Stone's Throw, Seven Seals. Crazy synth and trap kit weirdness. Here's the playlist. Thanks and may your Christmas be free of domestic altercations.